At North Lakes we aim to make our curriculum engaging, challenging and fun. This may mean working with visitors, and often taking our learning outdoors. We use the school grounds, our local town and the area beyond. We take children out on visits which enhance, and enrich and develop their understanding through first-hand experience. North Lakes School is fortunate in having its own mini-bus, which is used regularly by children from the Strategic Provision, and is also used for educational visits by the mainstream children. 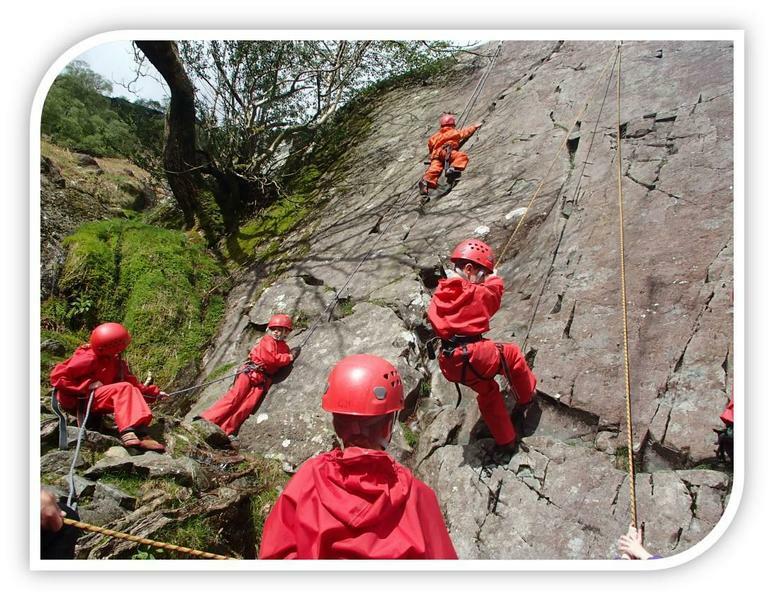 All children are offered the opportunity to take part in an outdoor experience or a residential visit each year. Key skills are learned and reinforced in the outdoors including climbing and kayaking or canoeing. Other activities such as orienteering, archery, hill walking, ghyll scrambling and even camping may be included. Year 3 enjoy a single Outdoor Activity Day; Year 4 stay overnight at a centre such as Hawse End, Fellside or Derwentwater Hostel. Years 5 and 6 enjoy three days away each year, and alternate between an Outdoor experience and a city visit. Venues have included Low Gillerthwaite Field Centre and Langton Centre in Hartsop, with outdoor specialists Real Adventure. 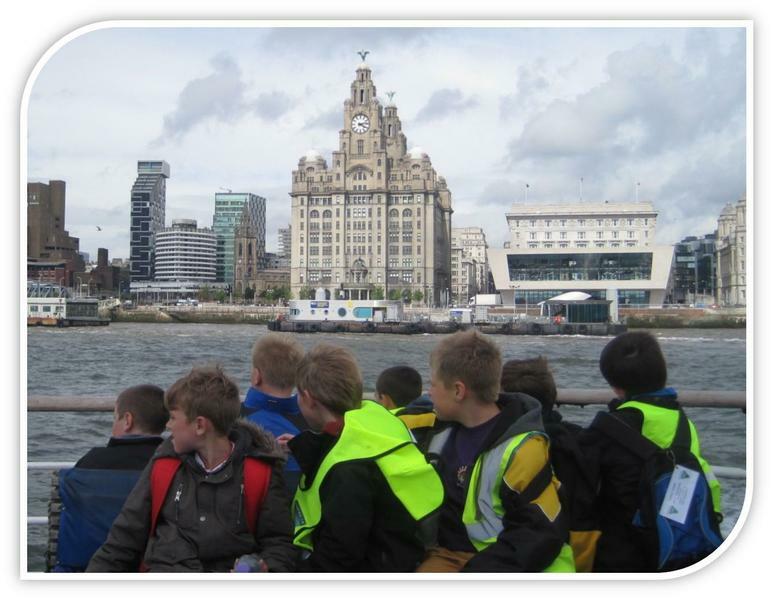 City visits to Liverpool and London in recent years have provided the children with an exciting opportunity to learn more about a contrasting, vibrant, multicultural community. With a two night stay at a Youth Hostel, North Lakes children have visited museums, galleries, religious sites, historic buildings and sporting venues as well as taking in theatre visits and other tourist attractions. All of our outdoor learning activities are designed to broaden the children’s experience, to learn new skills and gain understanding. Importantly they also challenge the children to try new things in a supportive environment, and in so doing to learn more about themselves and others. We explore key learning attributes such as resilience, positive relationships, resourcefulness and risk taking; as we reflect on these in different contexts, the children gain a deeper understanding to bring back to the classroom. We encourage all children to take a full part in outdoor learning and grasp these exciting opportunities. Financial assistance is available for families in receipt of benefits, and any families in need of support are asked to contact the school office, so we can enable as many children as possible to take part.